For Personal Service, It's Geiling Service! I totally love the service I get at Geiling. I can count on Steve and the mechanics to give it to me straight what's wrong with my car and they don't try to "sell" me more than I need. I am always pleased with their work. 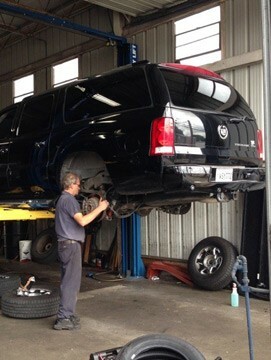 Geiling Auto Service is a shop you can trust, and the office staff go out of their way to make sure you are satisfied! I love this place. Lorraine and Steve are wonderful. You get excellent service and straightforward evaluation of problems with detailed estimates of the time and cost. They will keep you informed as to progress and any delay. Polite and extremely professional. The people at Geiling are trustworthy and efficient. WELCOME TO GEILING AUTO SERVICE Geiling Auto Service Offers Auto Repair Services You Can Count On! Since 1942, Geiling Auto Service has provided motorists in the Metairie, LA 70005 area with comprehensive auto repair services that include General Services, Car & Truck Care, Undercar Services, Brakes, Tires, Engine & Transmission, Engine Maintenance, Transmission Services, Heating and Cooling Services, Electrical Services, Electronic Services, Miscellaneous Services and Towing. Our goal is to offer the best services available at affordable prices to get you back on the road in no time. 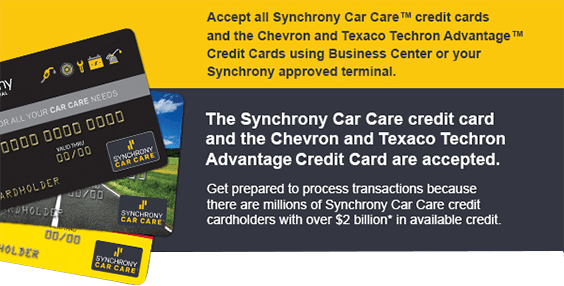 We are a Goodyear tire dealer and we accept the Goodyear and NAPA EZ-Pay credit cards. 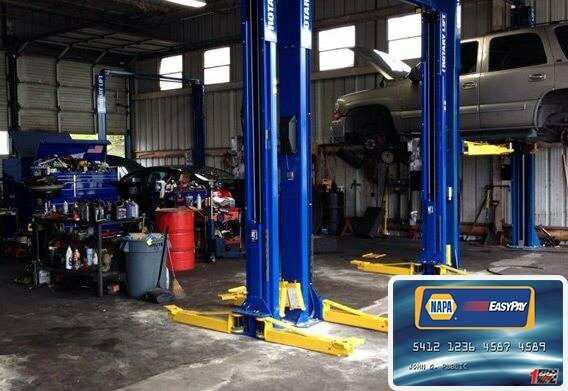 We also offer financing on any repair over $199 through NAPA EZ Pay. For a high-performing vehicle, trust Geiling Auto Service with your car, truck, or van. To learn more about the services we offer, please contact us by phone or send us an email. We also invite you to learn more about our dedication to you, our valued customer. 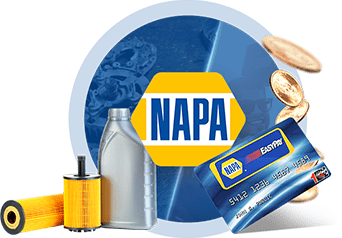 guarantees The NAPA AutoCare Peace of Mind Warranty Covers Parts and Labor on Qualifying Repairs and Services for 24 Months/24,000 Miles. 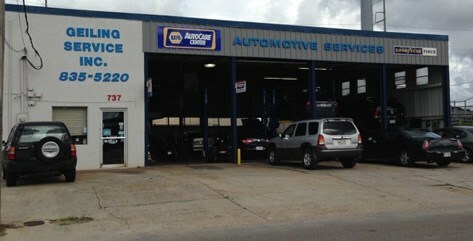 To keep your vehicle running properly at all times, we offer a number of services in the Metairie, LA 70005 area that are carried out by our certified, expert auto service and repair technicians who have years of experience performing everything from oil changes to a complete engine overhaul.